Every year Youthline is involved in hundreds of events around the country and we are always looking for people to help us out. 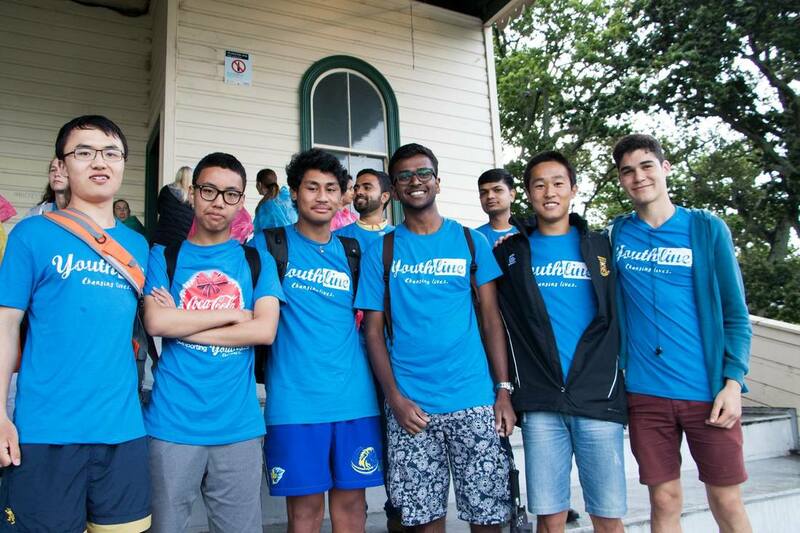 If you're interested, some of our centres have a Volunteer Events Crew - these are integral to both our fundraising efforts and to the profiling of Youthline and its services. It is a great way to be part of the organisation, meet cool likeminded people, and have lots of laughs and fun. For more info, please contact events@youthline.co.nz or click on your nearest centre for more details.